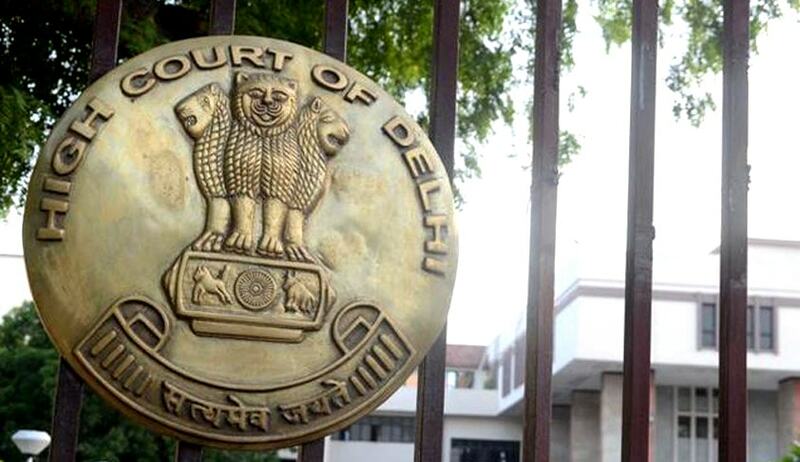 The Delhi High Court on Wednesday issued notice in a Writ Petition contending that restaurants in the capital are charging tax in excess of what is prescribed under the law. The Petition, filed by Anish Agarwal and Avi Tandon, graduates of National Law University, Jodhpur, demands that steps be taken against restaurants charging Value Added Tax and Service Tax in excess of legal stipulations. It further demands a declaration that VAT can be charged only in relation to goods component, Service Tax can be charged only in relation to Service component, and that the sum of goods component and service component should not exceed total value of the invoice. The petitioners have also filed a similar PIL before Allahabad High Court, with the High Court also issuing notice in the matter. Currently, pursuant to Rule 2C of the Service Tax (Determination of Value) Rules, 2006, service tax of 6% is applicable on the total value of transactions relating to supply of food or any other article of human consumption. However, the petition contends that various restaurants in Delhi are charging (i) service tax at the rate of 15% on the service portion of the invoice; and (ii) VAT at the rate of 20% (for liquor and aerated drinks) and 12.5% (for food and other beverages) on the entire invoice value. Effectively, it submitted that the restaurants are charging VAT even on their admitted portion of services (that portion which the restaurants are admitting is a service) in relation to food and other items of human consumption sold by them. The petition argues that these actions of the restaurants are in violation of the VAT Act and Article 265 of the Constitution of India, which provides that no tax shall be levied or collected except by authority of law. Alternatively, it prays that Rule 2C of the Service Tax (Determination of Value) Rules, 2006 be declared ultra vires the Finance Act, 1994 and the Constitution of India. It also demands that the respondents be directed to widely publicize to the public at large by way of a circular, advertisement or any other appropriate manner the method for valuation of service component and goods component in relation to invoices raised by restaurants. The petition brings to the notice of the Court a letter addressed to the Commissioner of Value Added Tax, Department of Trade & Taxes, Government of NCT of Delhi, wherein the latter had been requested to take action against restaurants for charging amounts in excess of what has been authorized by law. No response was however received on the same.